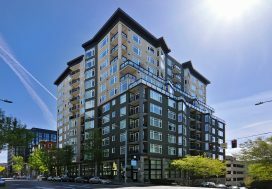 This seller had moved out of state and rented her first condo in Belltown. 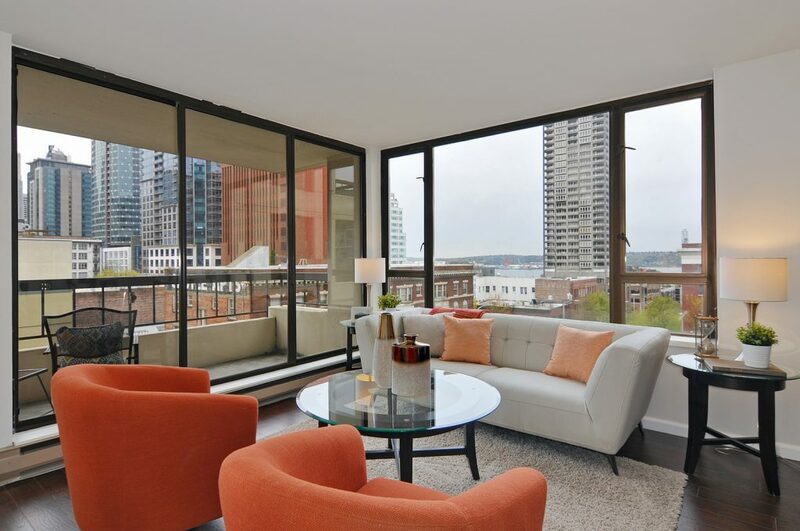 As she watched the market become more favorable for sellers, she decided it was time to sell her rental condo in Seattle and buy an investment property closer to home. 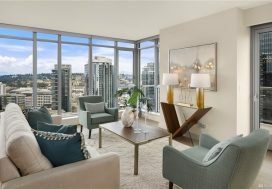 When we first met to discuss the sale of her studio condo, we gave her a price point for the condo if she sold it as-is and a price if she did some remodeling and then sold. She decided to move forward with the remodel option to maximize her return. The kitchen and bath were refreshed with new flooring, counters, lighting and more, the condo freshly painted and then the finishing touch, staging. The space looked its absolute best and it showed in our results. We received multiple offers on our review date and it sold for 110.67% of the list price with all contingencies waived. We moved quickly and smoothly through closing and now this seller can buy her new investment! Good luck finding your new property in the SW Jaylynn!